We shall put you in contact with the right person for the task and can tailor-make the visit to suit your particular needs. If you would like a follow-up report, that can also be arranged. 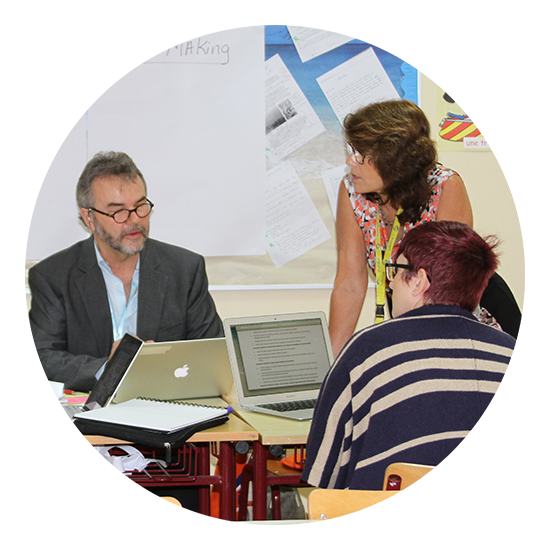 All our team of visitors have many years of IB Diploma teaching, workshop leading and assessment experience.